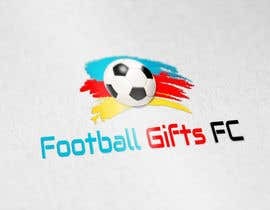 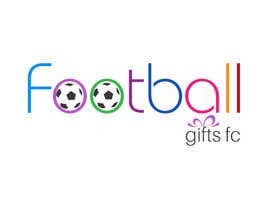 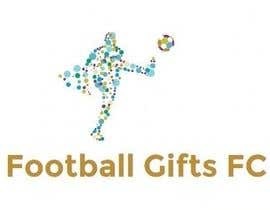 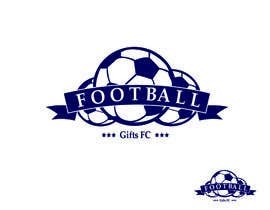 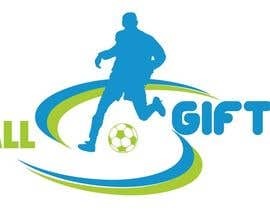 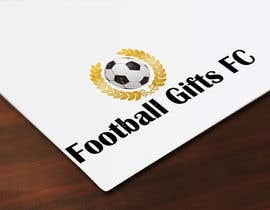 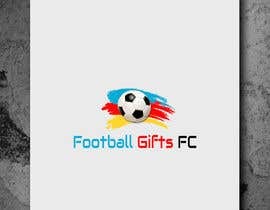 Hi, We are after an eye catching logo for our new business Football Gifts FC. 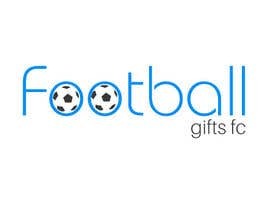 We are a UK supplier of official football merchandise from the worlds biggest clubs. 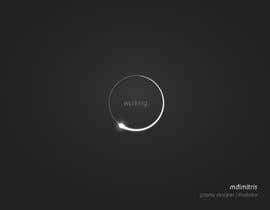 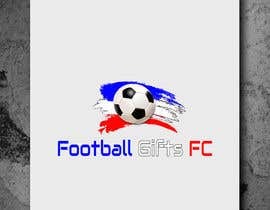 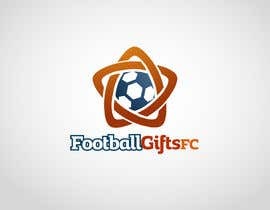 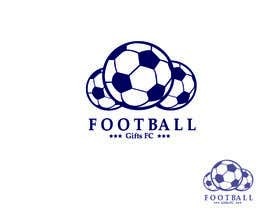 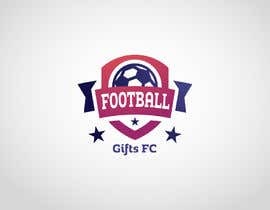 Hi, we would be happy to receive any design or style although having the "Football Gifts FC" would be nice.